Dogs are known as man’s best friends, and that is because there is an undeniable bond between people and their pets. Most people would give up all their worldly possessions to keep their dogs. 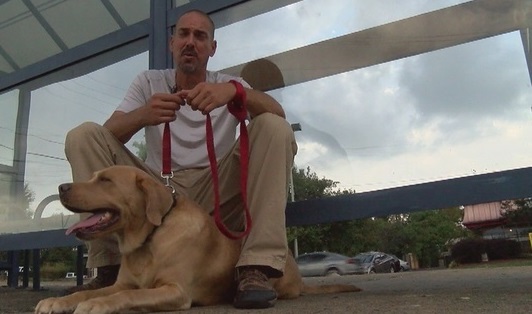 One man didn’t have a choice about his possessions and is about to lose his dog, too. 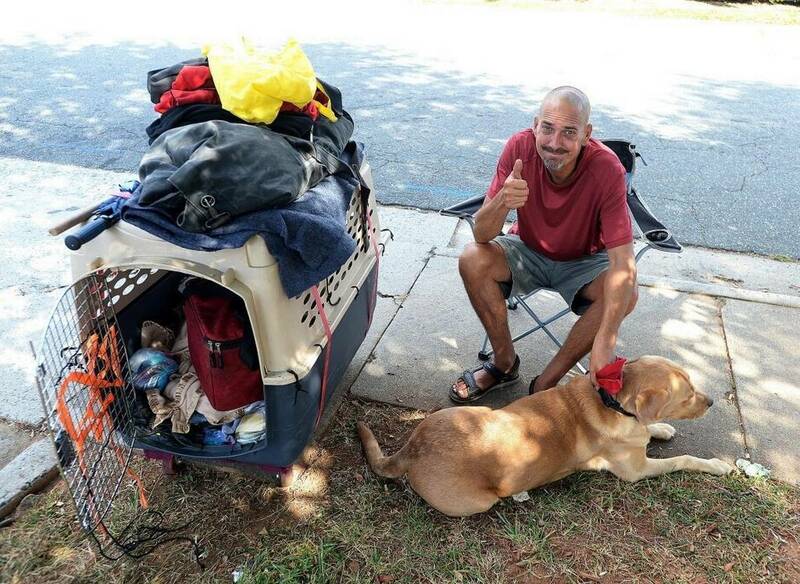 Alan Lord has been homeless and living on the streets of Charlotte, North Carolina, for over a year. He wasn’t always down on his luck. Just a few short months ago, he had a good job at a bank, a wife, and a nice home. 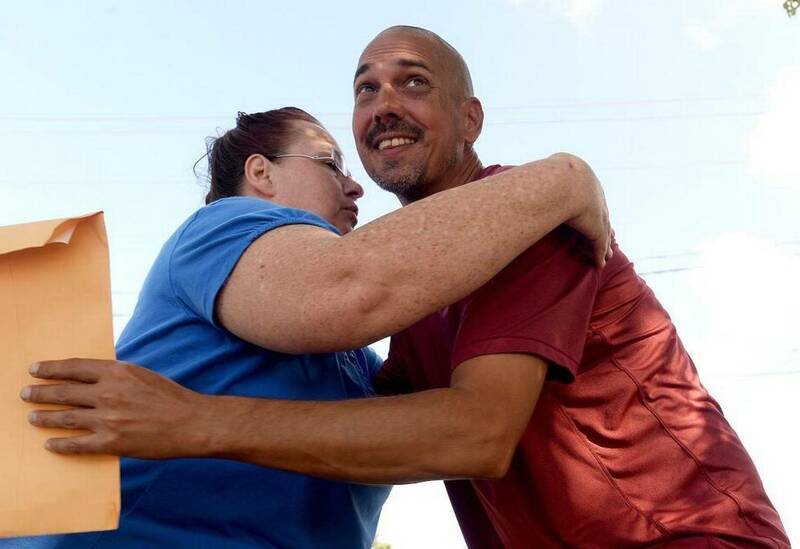 After he and his wife divorced, she took everything and cost him his job. The only thing he was able to walk away with was his beloved dog. Levi is a four-year-old Labrador retriever. Lord has owned him since he was a puppy. Levi is well-behaved and weighs about 90 pounds. Levi and Lord are very loyal to each other and provide each other with protection, comfort, and love. As touching as their story is, some people aren’t too happy about it. Lord keeps everything he and Levi have in a large pet crate. Levi also spends a lot of time in the crate. People have tried to help the pair. Although Lord says he is trying to better their lives, those who have helped feel that he is not really working toward a better life for either of them. They also feel that if Lord is unable to care for himself, he might not be caring for Levi properly, either. Not everyone is on the same page, and some people feel that taking Levi away from Lord would only make things worse on both of them. 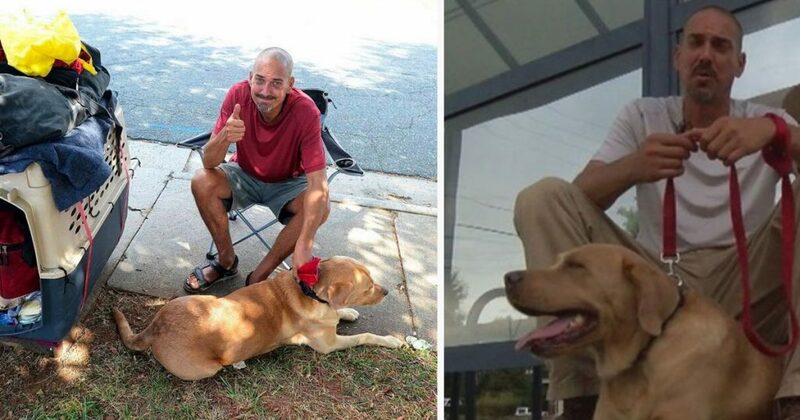 They found no proof that Levi was being mistreated and noticed that the dog appeared to be happy and healthy in spite of being homeless. Animal Care and Control routinely check on Lord and Levi and say they are not doing anything wrong. While Levi may spend a lot of time in his crate, it is not excessive, and they are not breaking any laws. Lord says he only leaves Levi in his crate to make sure nobody takes him and he does not get lost while Lord is sleeping or away from him. Levi had never had any health problems and is not aggressive or abused. If he is taken from Lord and placed in a shelter, there is always a chance that he wouldn’t find a home and would be stuck there. With the help of another resident, Lord was recently able to get Levi registered as an emotional support animal. This same resident, Emily Cole, is also raising money that allows homeless people to bring their pets to the shelters with them. One of the reasons Lord is on the streets and not in a shelter is because he would not be able to bring Levi with him. Everyone may not agree with the life that Lord and Levi live. However, thanks to some friendly helpers, they will get to stay together. It seems like both are happy as long as they have each other, so why would anyone want to separate them?